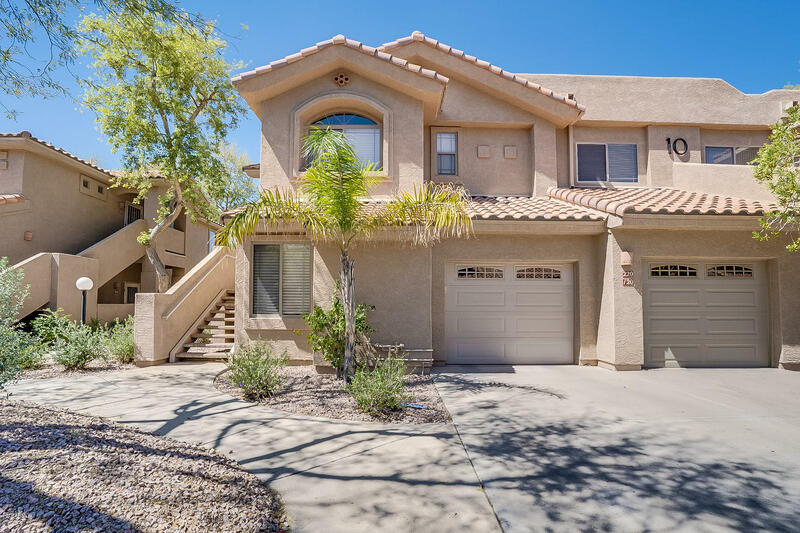 All ALTA MESA RESORT VILLAGE homes currently listed for sale in Mesa as of 04/23/2019 are shown below. You can change the search criteria at any time by pressing the 'Change Search' button below. 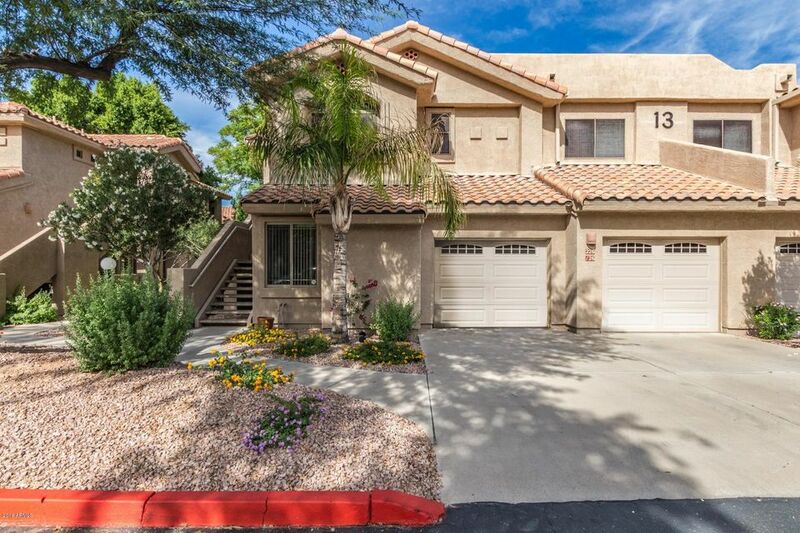 "This Mesa one-story corner home offers and a covered patio and one-car garage. Upgraded features include new carpet in select rooms. Home comes with a 30-day buyback guarantee. Terms and conditions apply." "Stunning 3 bedroom townhome available in highly sought after gated golf course community of Alta Mesa Resort Village. Live in absolute luxury with exquisite community amenities including a work out facility, clubhouse, paved paths and a sparkling pool and spa. Inside you will love the sun-soaked open floorplan featuring clean plush carpets, pristine tile in all the right places and built-in shelving. Stylish kitchen overlooks the family room and includes plenty of attractive cabinetry. Huge mas"